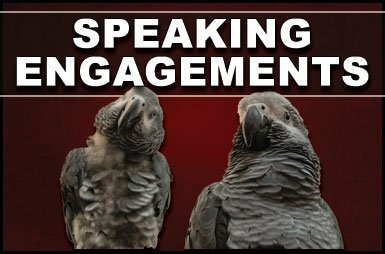 In 1977, Dr. Irene Pepperberg and Alex, her first Grey Parrot research subject, began seminal research into the cognitive abilities of parrots, providing a new view of nonhuman intelligence. Via her pioneering methods, Alex learned to accurately use over one hundred English labels to describe objects, shapes, colors, and materials, did simple math, and understood concepts of “none”, “same/different”, “bigger-smaller”. Grey parrots see optical illusions as do humans and engage in various forms of inferential reasoning. The goal of The Alex Foundation is to support research that will expand such knowledge, and to use these findings to encourage responsible ownership of parrots, their conservation and preservation in the wild, and veterinary research into their psychological diseases and care, thereby improving the lives of all parrots worldwide. It’s a fitting tribute to Alex, the parrot who changed the way we think about birdbrains. Dr. Pepperberg’s research is often cited in articles, films and discussions on animal cognition, conservation and treatment of animals. Her work depends entirely on private donations, and supporters like you are extremely important to the continuation of this research. 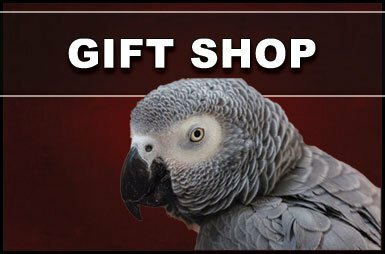 The goal of The Alex Foundation is to support research that will expand the base of knowledge establishing the cognitive and communicative abilities of parrots as intelligent beings. These findings will be used to encourage the responsible ownership of parrots, conservation and preservation of parrots in the wild, and veterinary research into the psychological diseases and care of these birds. 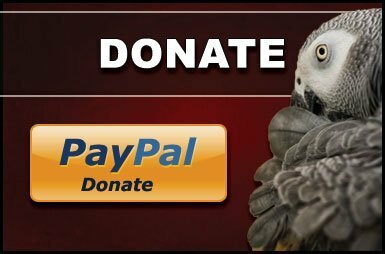 Through these efforts The Alex Foundation, and the memory of Alex, will live on and will accomplish its mission to improve the lives of all parrots worldwide. Sterner Match Challenge: The Final Update! Fall 2018 Sterner Match Challenge UPDATE!